Worcester among 11 Mass. counties declared federal disaster areas due to drought | Farmers in those counties are eligible for low-interest emergency loans from the USDA’s Farm Service Agency, the USDA said. Farmers have eight months to apply for a loan to help cover part of their losses. As of Aug. 19, when the application for a USDA disaster declaration was submitted, Massachusetts farmers had lost just shy of $14 million worth of crops, according to the USDA Farm Service Agency’s Massachusetts office. Secretary of State William F. Galvin, seen here talking up the Sept. 8 state primary, is all about getting out the vote. Sun Spots with Hitch [Vol. 95]: Smoke and mirrors, a brief legal marijuana debate | Massachusetts voters have some meaty issues on their plates. The true civically engaged among us have indeed for quite some time been chewing on matters such as charter school and slot parlor expansion, protections for farm animals and, yes, legalizing marijuana. 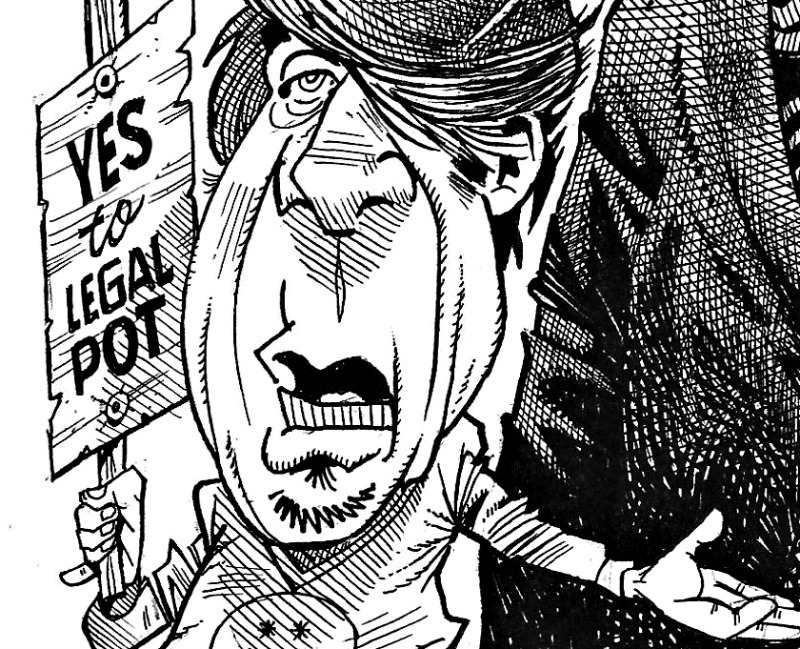 But as Election Day draws nigh and our presidential choices make turning to narcotics an ever-more-appealing proposition, the rhetoric surrounding Bay State ballot questions has been turned up to 11. Not one to miss out on the fun, Hitch gives us the straight dope. 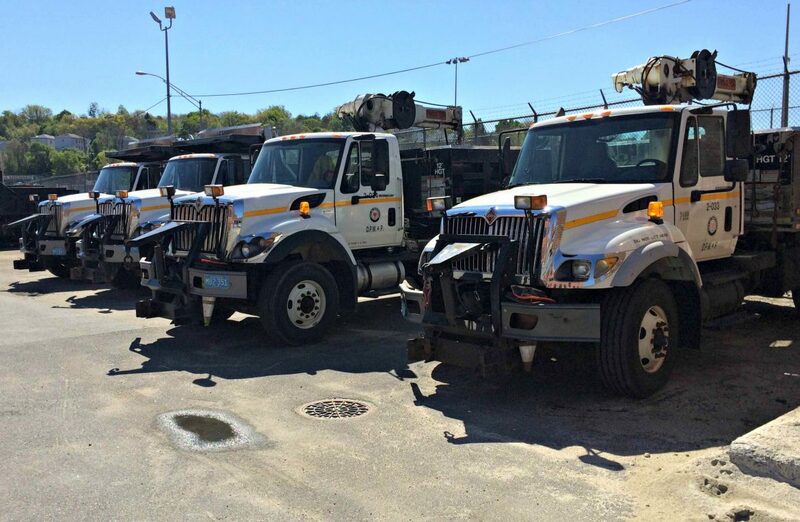 While the city adds to its fleet of heavy-duty trucks, many may be on their last legs. Editorial: Worcester’s study of DPW&P winter missteps will ensure fewer slips, slides — but leaves one critical question | City Manager Edward M. Augustus, Jr. released on Friday the “top-to-bottom” review of the city’s snow removal efforts after facing wide criticism last winter. The review showed a conglomeration of problems a long time in the making. But in offering recommendations that will undoubtedly serve the city well, Augustus’s panel took a pass on one key question begging for an answer. Tips from the Pros: Why self-funding your company’s health plan is good for business | “For smaller employers — with 50 or fewer lives — self-funding can be daunting. If one employee in a 10-person firm is stricken with a very costly disease, the contributions from the company and the other 9 employees won’t be enough to bear the cost. But with healthcare costs skyrocketing, smaller Massachusetts employers are realizing they need to take a risk and self-fund, or give up on providing health benefits to their employees.” Industry expert Ron Peck advocates the potentially revolutionary idea. Inbox [Sept. 21]: Women in Action Symposium tomorrow, Prints and Potter debuts Worcester exhibit, Mass. 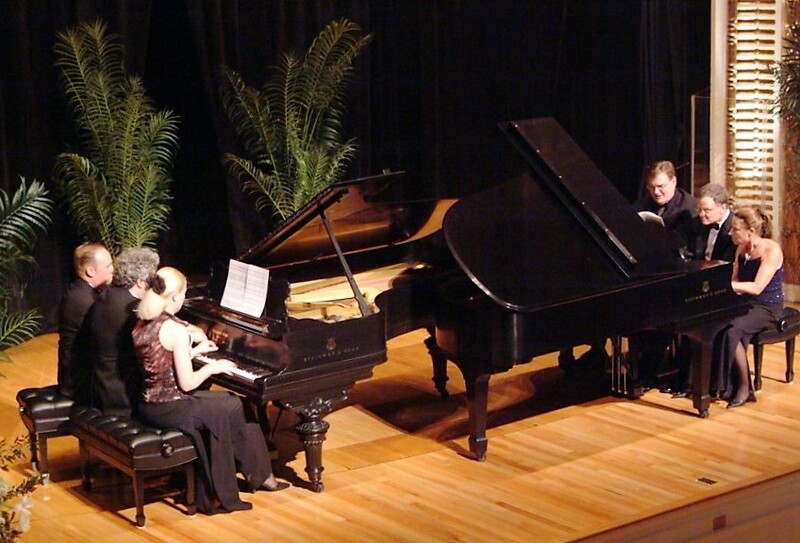 Symphony Duo Piano night set for Oct. 22, Clark launches School of Professional Studies | Interesting and worthwhile things happen every day in our community. Alas, we can’t cover them all. That’s where Inbox comes in, to offer readers an easily digestible compilation of interesting and noteworthy items you and your neighbors keep telling us about. Have a release or a photo you or your group would like to share? Let us know by emailing it to info@worcester.ma. Be sure to include a link to the full release on your site or Facebook page so we can include it and send Sun members your way. Danielle in Haiti last year with one of the Be Like Brit kids. 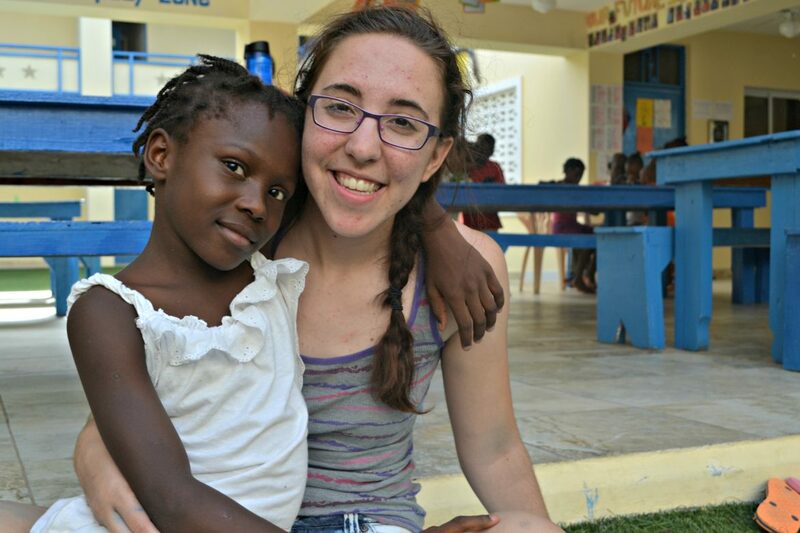 Sun contributor Danielle Cutillo was travelling to Haiti for a week this summer on a volunteer mission for the Be Like Brit organization, which operates an orphanage for more than 60 children in memory of Britney Gengel, a missionary who died in a devastating 2010 earthquake there. So, we saw an opportunity to tell an inspiring story: Danielle 23, a Holy Name graduate and lifelong Worcester resident, reflects on her first trip in 2015 while giving us a glimpse of what she was expecting this time around. 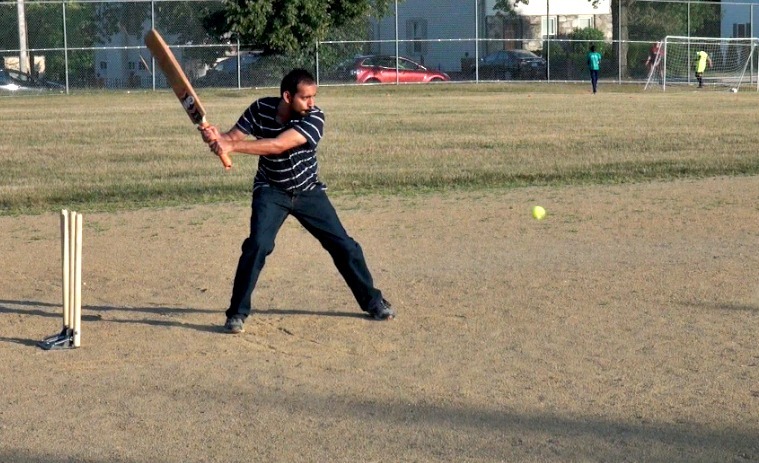 Sheraz Ali prepares to swing at cricket practice recently at Holmes Field. The Willow Geeks, who use Holmes Field on Plantation Street as their home grounds, are one of more than 20 local teams that compete in the New England Cricket Association (NECA) league and tournament every year. “It feels really nice to play (cricket) here,” said Aadeesh Shringarpure, a 23-year-old graduate student in electrical engineering. “I love living in America, but this was the thing that was missing for me.” Joe Parello has the story in the first installment of our new series, The Wide Woo of Sports, seeking out and exploring sporting endeavors a bit off the beaten path.